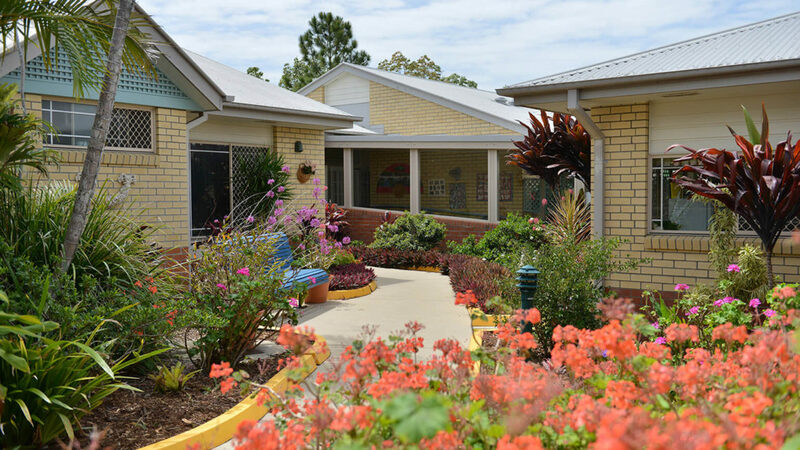 Regis Sandgate – Griffith is a small corner of security and calm specifically designed to provide a supportive, secure and stimulating environment for people with dementia. 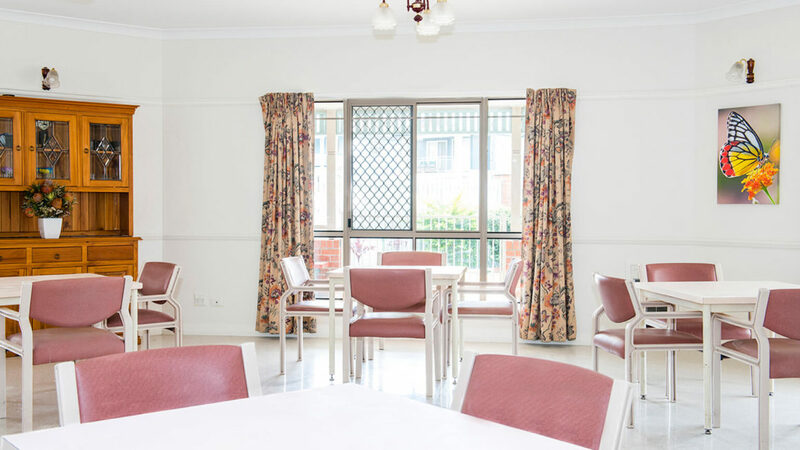 Set inside the larger Regis Sandgate complex, securely tucked behind lush gardens, Griffith offers 50 single rooms, all specially outfitted for the care of people with dementia, all arranged around large community lounges, quiet nooks and small sitting areas. Like all Regis facilities, Griffith delivers the highest standard of care. We provide a person-centred approach to your loved one’s care in a supportive environment. Innovative programs, coupled with classic care principles, ensure a secure, safe and stimulating living space, specifically designed for the care and support of people with dementia. We choose our people carefully and train them beyond industry standards. And we ensure they have the support they need to focus on your needs. Our highly experienced specialists will develop a personal program for you, to enhance your day-to-day well-being, to keep you connected with your favourite things, and help you embrace new interests. We also encourage your family to be involved in all aspects of your life here. Good food is central to life at Regis. We have on-site cooks in every facility and home-style meals and baked treats are prepared daily.